Chayal el Chayal is a “home away from home” for any and all lone soldiers. Not just an office, social center, or corporation – but a home. 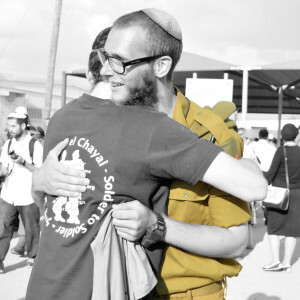 At Chayal el Chayal there are no appointments necessary, we are an open door for all lone soldiers where they can find the resources they need. We seek to create personal and lasting relationships with everyone that walks through our doors. 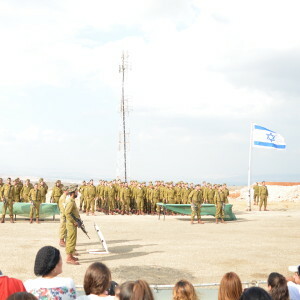 Our home-cooked Shabbat meals are attended by 50+ Lone Soldiers every week! 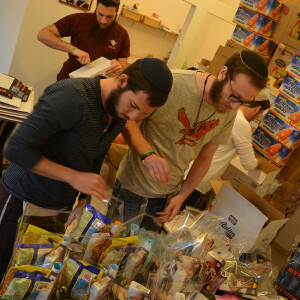 Our home, located in the Central Jerusalem neighborhood of Nachlaot, hosts hundreds of Lone Soldiers every month. Our programs include – Shabbat & Holiday meals, a community & synagogue, holiday packages & winter gear, monthly hikes & other trips, weekly classes & events, personal guidance throughout the army & post-army networking events, regular social events & activities, and so much more! 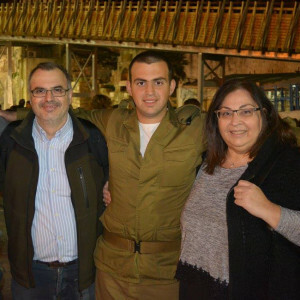 Chayal el Chayal is the address where lone soldiers know they can come anytime for a loving family and a welcoming home!